Sponsorships may be customized to meet your specific interests. San Diego Repertory Theatre produces intimate, exotic, provocative theatre. We promote a more inclusive community through vivid works that nourish progressive political and social values and celebrate the multiple voices of our region. San Diego Repertory Theatre feeds the curious soul. How vital is your support? We believe in producing an eclectic mix of world premieres, brilliant contemporary plays and re-imagined classics with affordable ticket prices for all. Revenue from ticket sales only covers roughly 50 percent of the costs so we count on the generosity of individuals, foundations, government organizations and businesses to make our work possible. 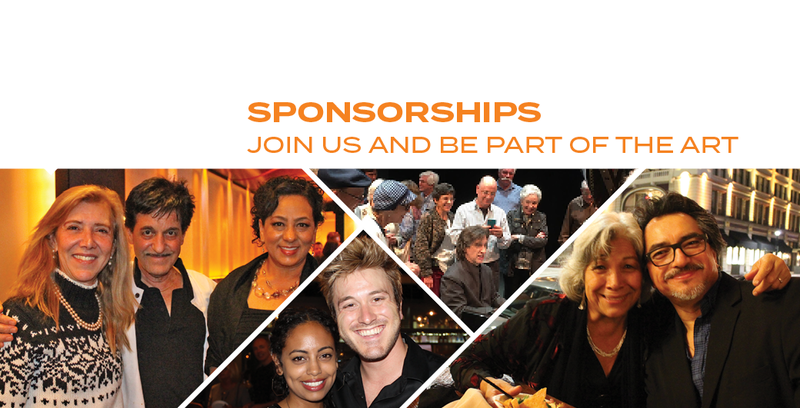 To learn more about sponsorship opportunities at The REP, contact Director of Major Gifts, John Hartman at 619-231-3586 x624 or jhartman@sdrep.org.